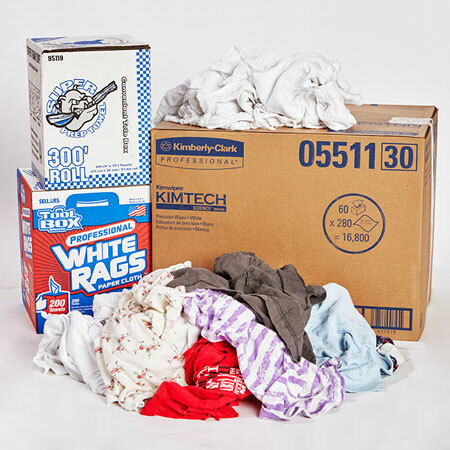 Fibers of Kalamazoo carries all of the janitorial supplies you need to keep your facility clean, presentable, and functioning at peak performance. 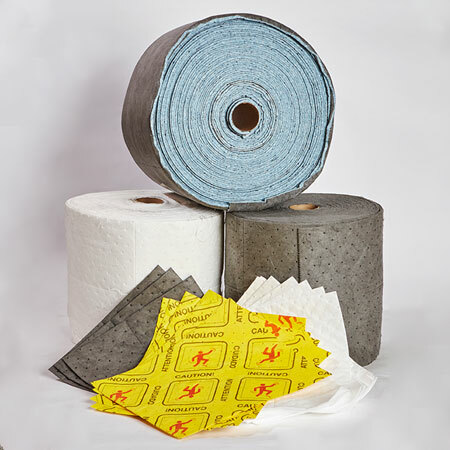 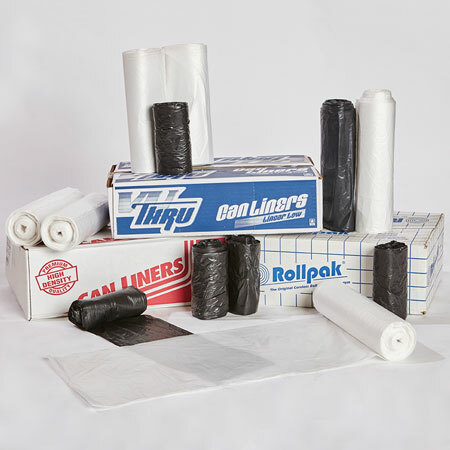 In addition, the Fibers team is available to help you find solutions-based products from a wide selection of brands and quantities. 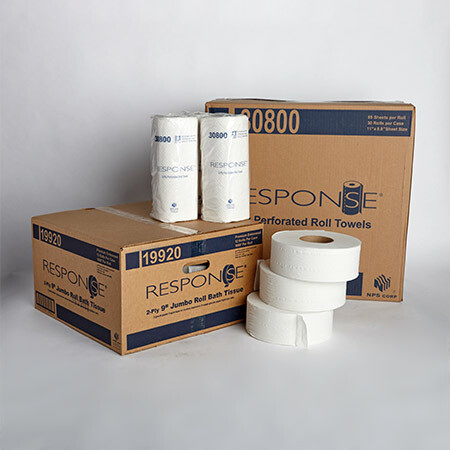 We will even provide on-site, vendor-managed inventory to give you more time to focus on the business at hand. 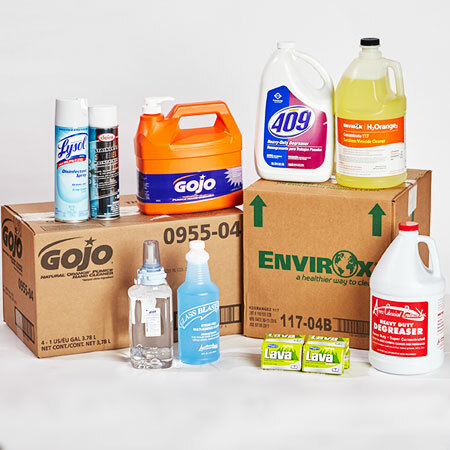 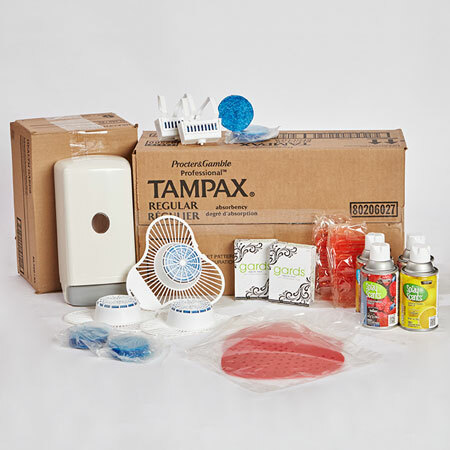 Paired with free delivery within 100 miles and other value-added services, Fibers of Kalamazoo offers excellent customer service in addition to our extensive selection of janitorial products.